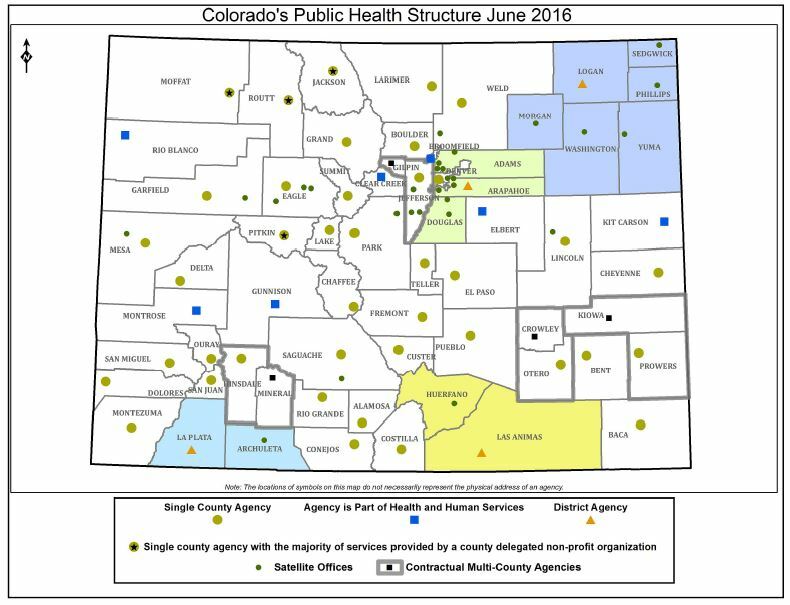 CALPHO’s membership spans the state and includes rural, urban, and frontier local public health agencies. Our members serve as few as 700 people and as many as 1.3 Million, and offer a wide variety of public health and health care services. Their leaders, staff, and community partners are all dedicated to protecting and improving the health of their communities.